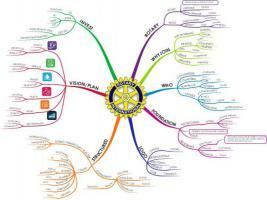 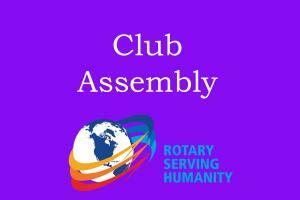 The governing body of a Rotary Club is the Club Council. 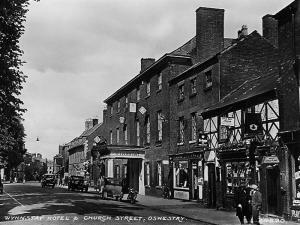 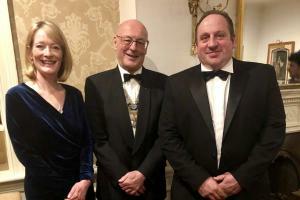 Club Council meetings for The Rotary Club of Oswestry are normally held on the first Wednesday of every month at The Wynnstay Hotel, Oswestry at 5.30pm. 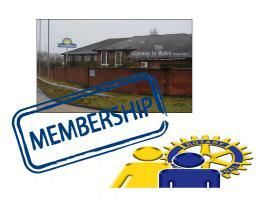 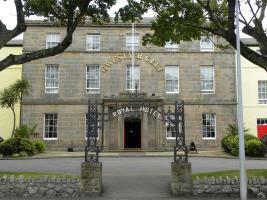 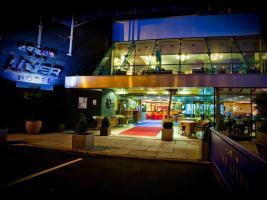 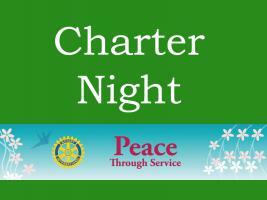 Date of next meeting: Wednesday 1st May at 5.30pm at The Wynnstay Hotel. 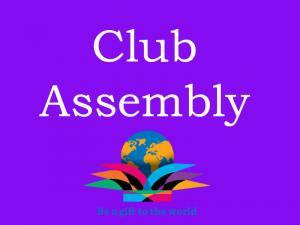 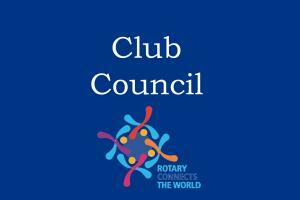 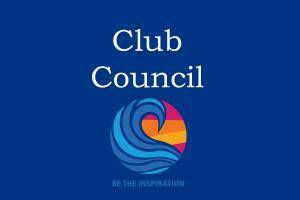 Minutes of recent meetings are added to the 'Club Members Only Pages - Club Council Minutes' - you must be signed in to view them. 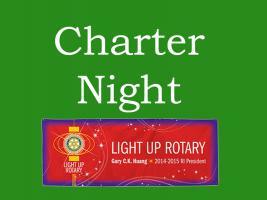 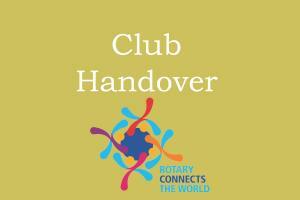 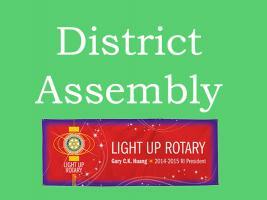 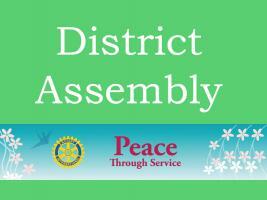 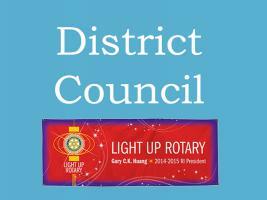 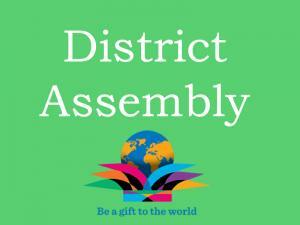 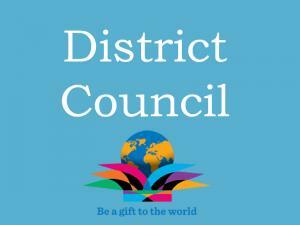 This week's regular meeting was the annual Handover of the Club's Presidency for the new Rotary year 2014-15. 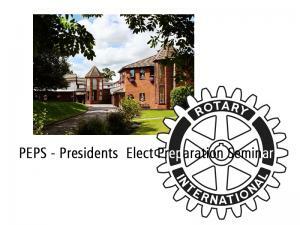 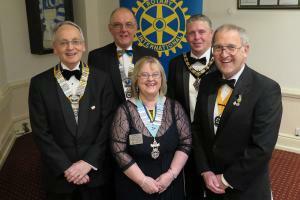 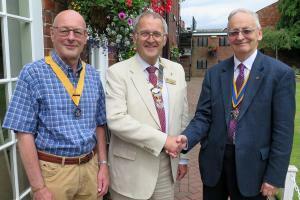 Members of the Rotary Club of Oswestry reveal their plans for the new Rotary year. 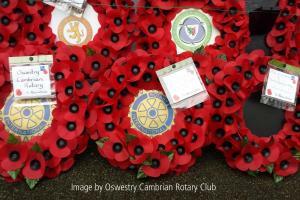 A Service of Remembrance will be held at St Oswald's from 11:30am today followed by a Reception at The Wynnstay afterwards. 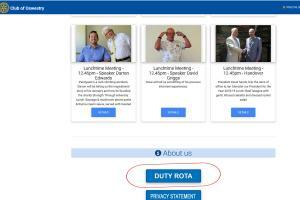 2018-19 Duty Rota is Launched! 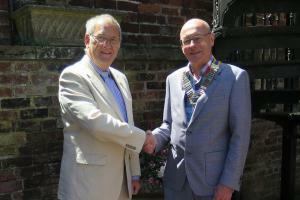 Thanks to Mark Liquorish for his hard work in preparing the new rota. 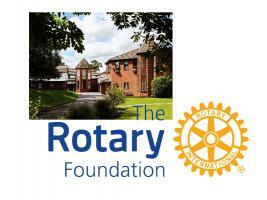 The 2018-19 Rota has now been uploaded and will be fully on the website very shortly. 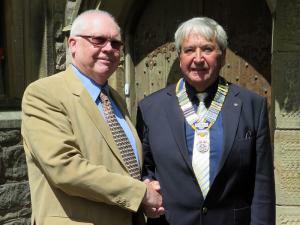 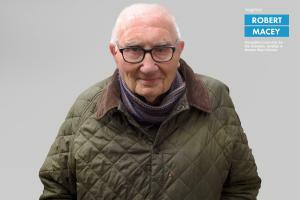 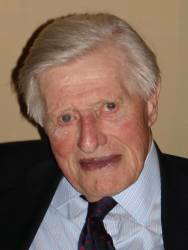 Jim Kendall was a much loved member of the Rotary Club of Oswestry from 1967 to the time of his death early this year. 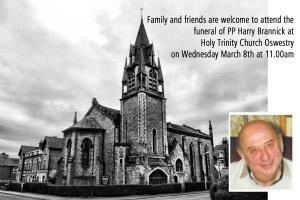 The Club remembers him by furnishing a room at The Derwen College in his memory. 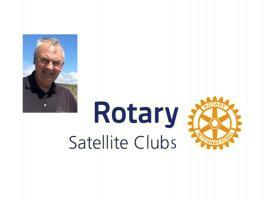 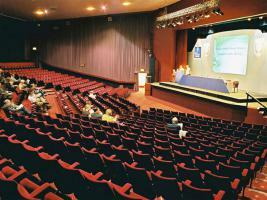 New Club Projector - John Powell Tells Us More! 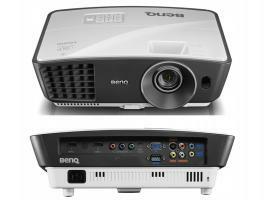 John Powell receives the new Club projector and asks for advance notice of speakers who will need to use it. The Christmas Carol Service this year will be on Wednesday 19th December. 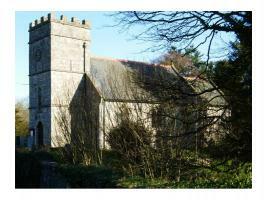 6.30 for 7.00 at Rhydycroesau Church followed by mince pies and glass of wine in the village hall. 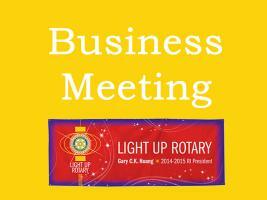 Friends are very welcome. 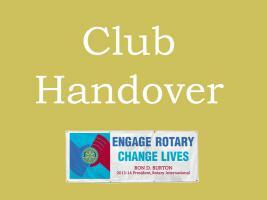 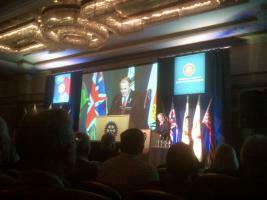 New Rotary International Website Launched Today! 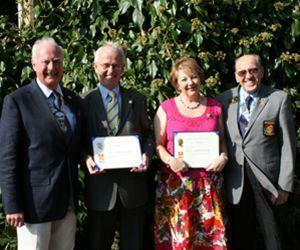 At a routine lunchtime meeting, attended by DG John MacDowall, two Club members were honoured with a Paul Harris Fellowship Award.